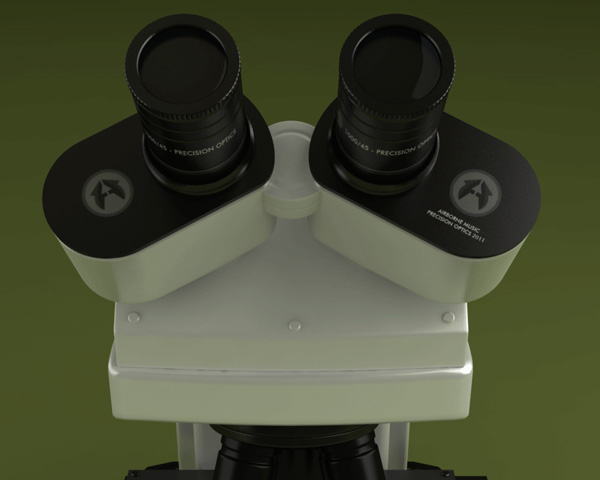 I did some 3D animation work for Airborne Music. 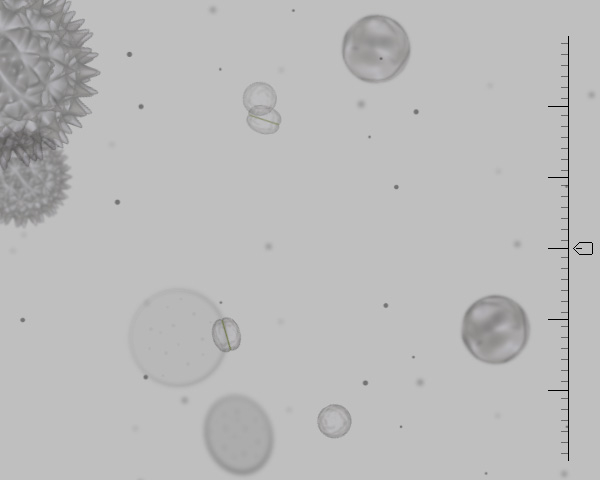 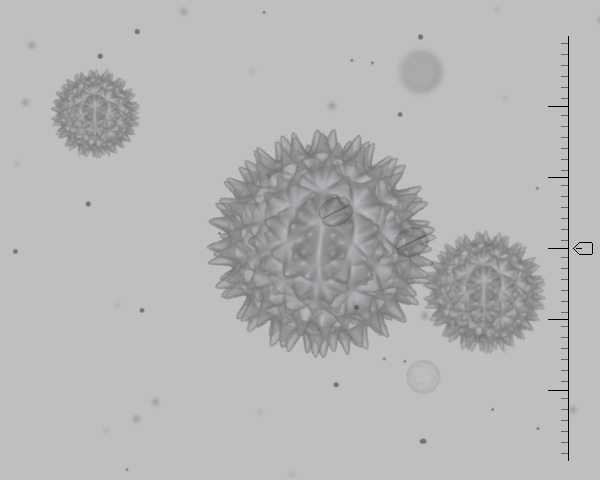 The concept is that of an airborne virus, so the establishing shot is the camera flying into the viewfinder of a microscope and the rest of the presentation carries on from there. 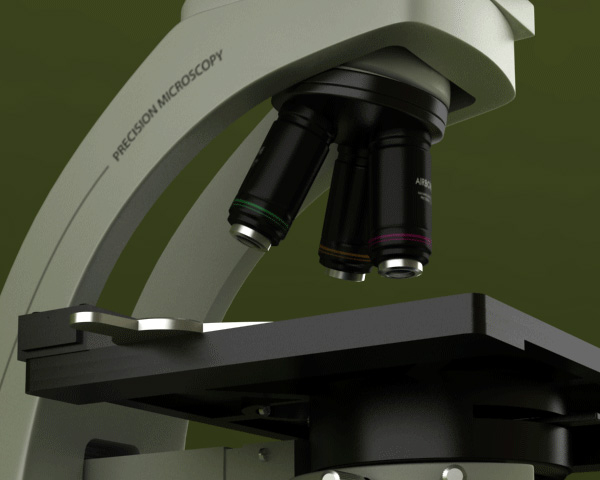 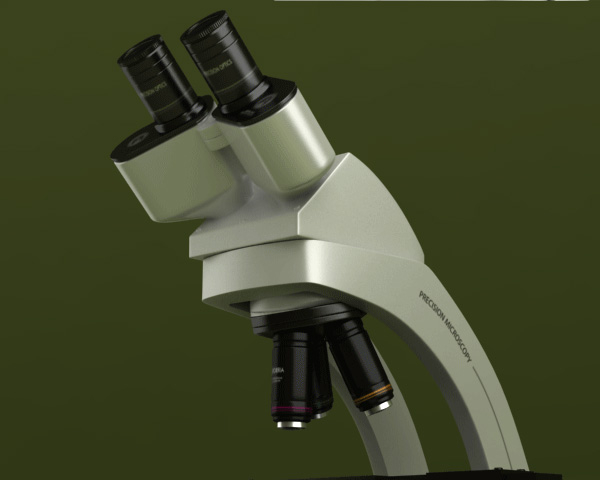 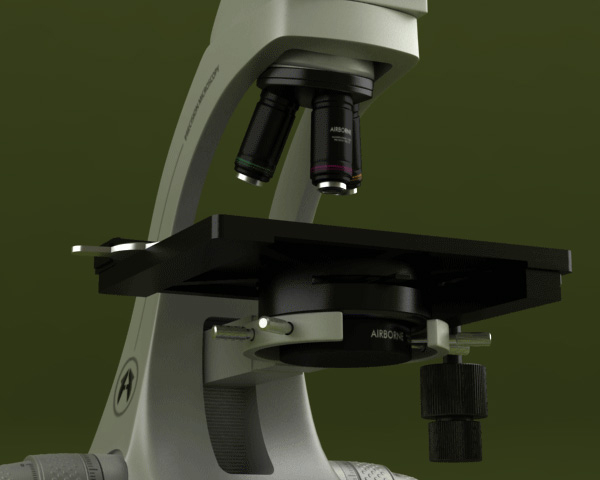 Microscope slide elements rendered in 3D, animation and compositing in After Effects.